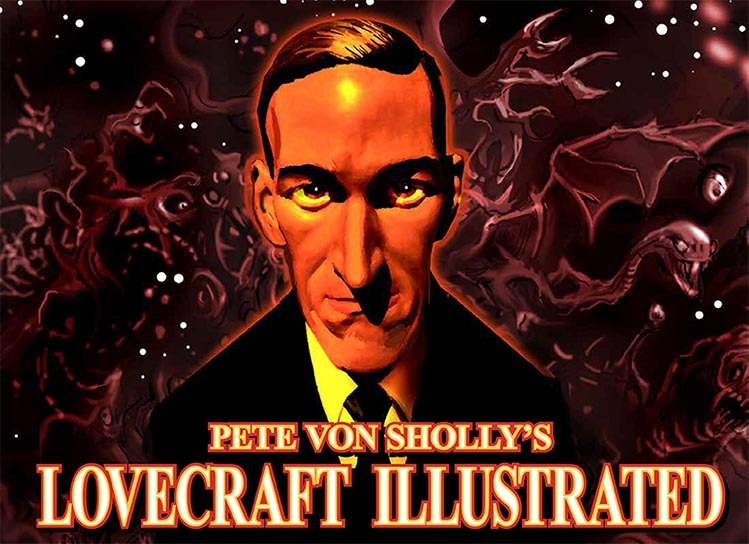 is a visual chronology of ALL of Lovecraft's fiction - over 325 color illustrations detail scenes from each of his stories, even the main revisions, with extras and many unpublished works. Over 200 pages with a new intro from S. T. Joshi, the preeminent HPL scholar. The pictures are presented in the order the stories were written with copious quotes and commentary for each. If you like Lovecraft you must have this book!